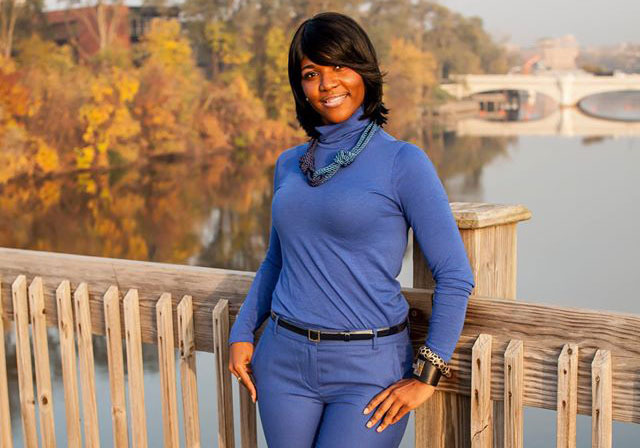 Chief deputy city clerk Kareemah Fowler won a decisive victory in the South Bend city clerk race on Tuesday. The lopsided results, which saw Fowler receive three times as many votes as long-time Common Councilman Derek Dieter, came after the race took an unexpectedly negative turn in recent weeks. Both sides lobbed accusations of law-breaking in the run-up to the primary with supporters waging whisper campaigns on social media. 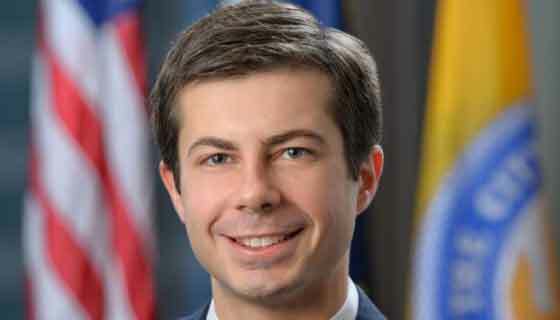 Dieter accused incumbent Mayor Pete Buttigieg of slating candidates through a series of mailings and television commercials where the mayor appeared with Fowler. The anti-slating state law that Dieter pointed to was found unconstitutional just last year and is likely unenforceable. Fowler’s camp pointed to an $18,000 in-kind corporate donation made to Dieter’s campaign in the form of billboard ads throughout the city. 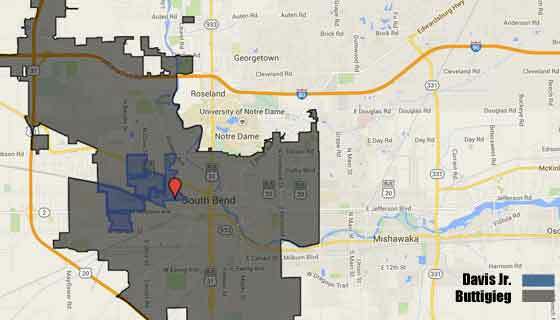 Indiana campaign finance laws limit corporate donations to just $2,000 apportioned to all candidates for local office. 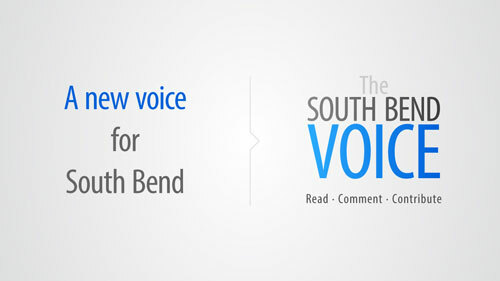 However, the donor told the South Bend Tribune that the donation should have been listed as an individual rather than a corporate donation. The company in question, Imagineering Finishing Technologies, was registered with the state as a limited liability corporation, commonly known as an LLC. Indiana law excludes donations from LLCs and individuals from state donation limits. The fireworks are unique for a low key city clerk race, which has no real legislative or executive powers. The clerk position records minutes at Common Council meetings and maintains the municipal code, among other secretarial duties. Fowler will run unopposed in the November general election. Republicans did not field a city clerk candidate.